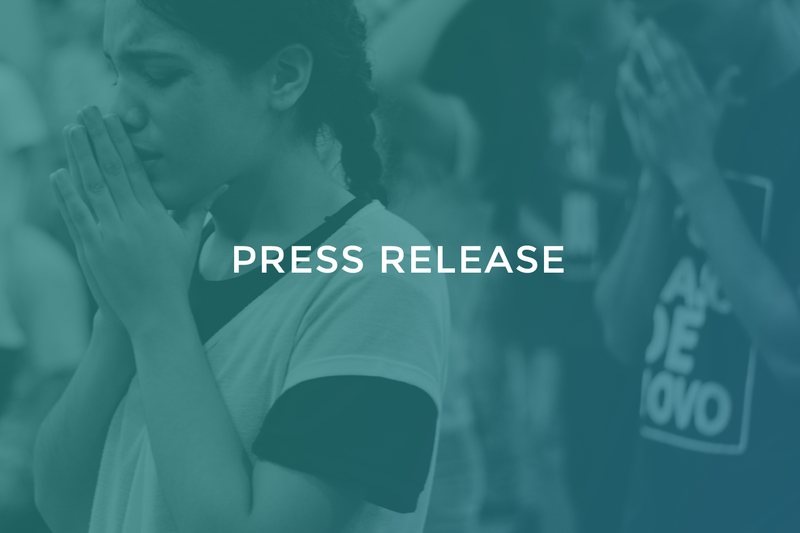 WASHINGTON, D.C. — Evangelical Christian leaders have sent a letter asking the Trump administration to raise the refugee ceiling, citing religious liberty and our nation’s history of offering safe haven to people fleeing religious persecution. Signatories express deep concern that further cuts to the U.S. refugee resettlement program would harm religious freedom internationally. 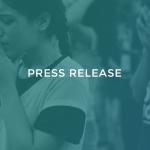 The letter was sent to Secretary of State Mike Pompeo, Secretary of Homeland Security Kirstjen Nielsen and Ambassador-at-Large for International Religious Freedom Sam Brownback. “We ask you each to do all that is within your authority to ensure that the various departments of the U.S. government cooperate to resume refugee resettlement at a level consistent with historical norms, including recommending to the president a refugee ceiling of at least 75,000 for fiscal year 2019 and allocating necessary resources to ensure that refugees are being processed and vetted as efficiently as possible overseas,” the letter reads in part.